By adding interest and excitement to classic gin cocktails, Hanami cocktails are the perfect aperitif to a delicious Asian meal. Enhance the elegant floral scent of Hanami with a gamish of floating cherry blossom, stirred. 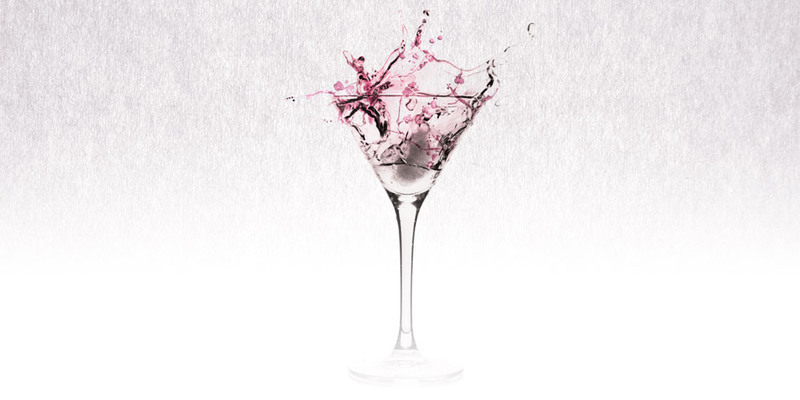 Balance is the key to great cocktails, which is why Hanami is the perfect base for exciting and elegant creations. By contrasting flavours and mixing new, unexpected ingredients the leading mixologists are breaking new ground and delighting cocktail lovers in the process. Imagination is the only limitation.